Business Real Estate, Inc. is a full service real estate company in Jupiter, Florida which specializes in northern Palm Beach County and Treasure Coast commercial real estate. We provide brokerage, landlord representation, tenant representation, property management and consulting services to owners of office, retail and industrial properties and purposely limit ourselves to a relatively small geographical area so that we can maintain our market dominance and superior market knowledge while providing the best service to our clients. The principals and agents of Business Real Estate have over 50 years of combined experience in the local market and we unlike other firms, focus our efforts on a relatively small geographic area with the intent to be the dominant company in the market in both terms of market knowledge and the number of available properties. Jack Robson is the President and Broker for Business Real Estate and has been active in the commercial real estate market in Palm Beach County for over 30 years. Prior to becoming affiliated with Business Real Estate, Jack had his own property management, consulting and brokerage firm in West Palm Beach, worked as a commercial broker for Trammell Crow Company, was the controller and project manager for an international real estate development and investment company and was a Certified Public Accountant with Coopers & Lybrand. Jack is a native of northern Palm Beach County, lives in North Palm Beach and is married with three children. Dan Sefjack has been specializing in the sales and leasing of office, industrial, and retail properties representing both Owners and Tenants in Palm Beach County for over 13 years. 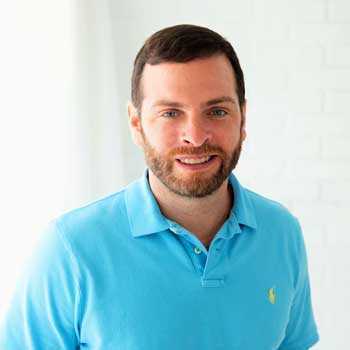 Dan was born and raised in New Jersey and moved to South Florida in 2000 to pursue a Bachelor Degree in Business Administration and Marketing from Florida Atlantic University. While pursuing his degree he completed his real estate license and started his journey in selling real estate in Palm Beach County. In 2006, he joined Business Real estate as a sales and leasing specialist and as of 2017 is now a Partner of the company. 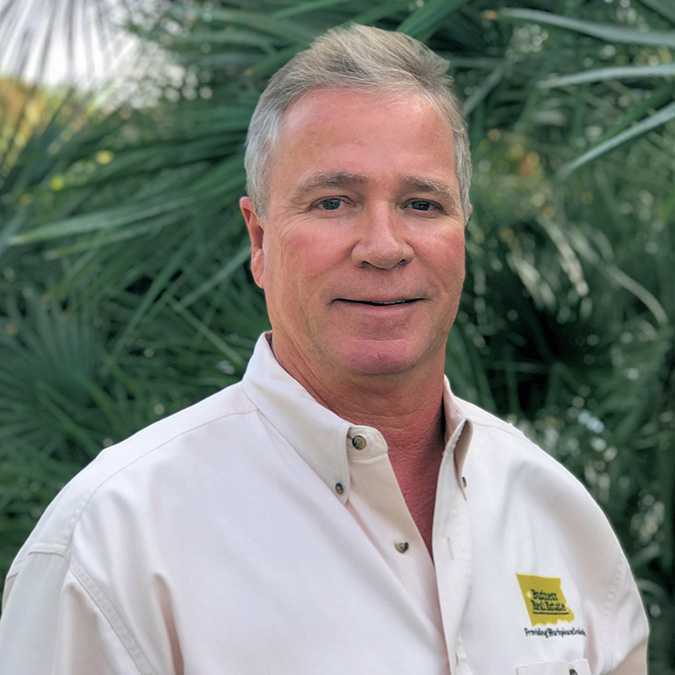 During his tenure with Business Real Estate Dan has established himself as a prominent broker in Northern Palm Beach County. He has built a lot of relationships with some very prosperous businesses and property owners over the years. Dan has a passion to help others and takes pride in knowing the market and doing what is best for his client through his hard work and dedication. 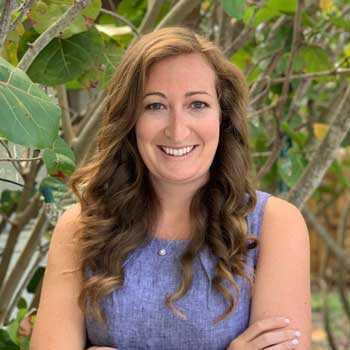 Jennifer Todd was born in Jupiter and raised in a “real estate family.” Her mother, father, and uncle have all been involved in the local area in real estate and property management throughout the years. Jennifer graduated from the University of West Florida with a degree in Hospitality, Recreation, and Resort Management. After graduation Jennifer started her career as a Catering Sales Manager specializing in weddings, galas, and social events. While working for major resort companies like Marriott and Wyndham Jennifer honed (refined) her skills and discovered her passion for real estate and property management. Over the last 6 years, Jennifer has successfully managed rental properties, sold and leased residential and commercial real estate in Palm Beach and Martin County. With this blend of hospitality, business sense, and a local area knowledge Jennifer is committed to her clients and passionate about creating a memorable real estate experience. Veronica Black has worked in the field of property management as a staff accountant for over 20 years, earning the reputation of saving client’s money and making their profits grow. In addition, she spent a decade in the health care environment working in conjunction with the Department of Homeland Security. On any given day Veronica may be involved in administration, maintaining completed leasing transactions, property management, vendor selection, following up on requests with owners and tenants, all monthly accounting functions, including the issuance of detailed income and expense, bank account balances reports, preparing property budgets and financial statements, tenant representation, due diligence, logistics, and lease/contract negotiations. Veronica is a Licensed Florida Real Estate Sales Associate and speaks fluent Spanish. 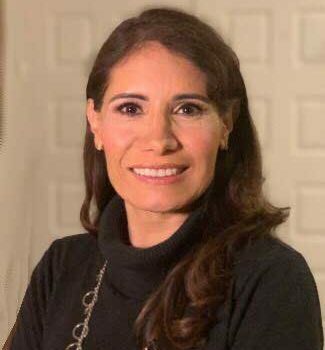 Her comprehensive background relationships enhance and strengthen her ability to serve clients, and her journey has reinforced multiple life lessons including the gratification of exceeding the expectations of client’s. In her spare time she enjoys reading a good book, volunteering, going to ashtanga yoga, spending time with friends/family, and traveling when she can get away. At Business Real Estate, Inc. we take pride in being the local market leader in commercial real estate brokerage.